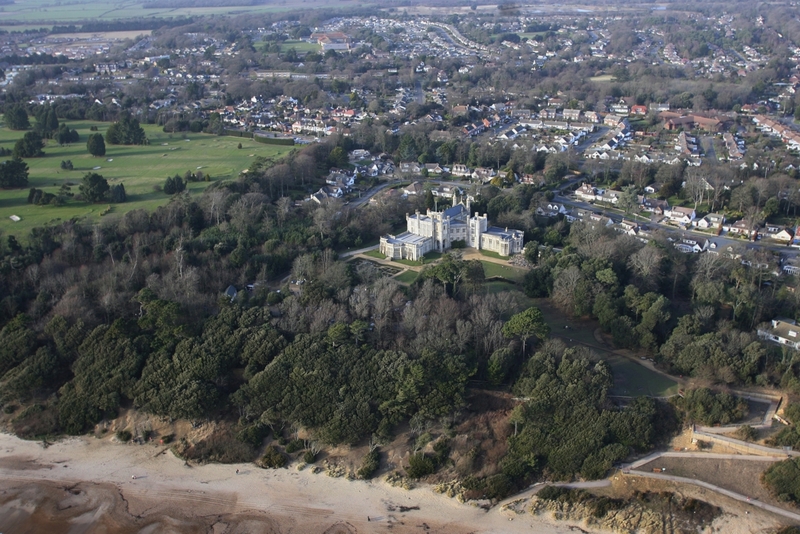 Click on this thumbnail to see a stunning aerial photo of Highcliffe Castle. Photograph courtesy of the Daily Echo, Bournemouth with the help of Bournemouth Helicopters. Visit www.bournemouthecho.co.uk to purchase the full size version.